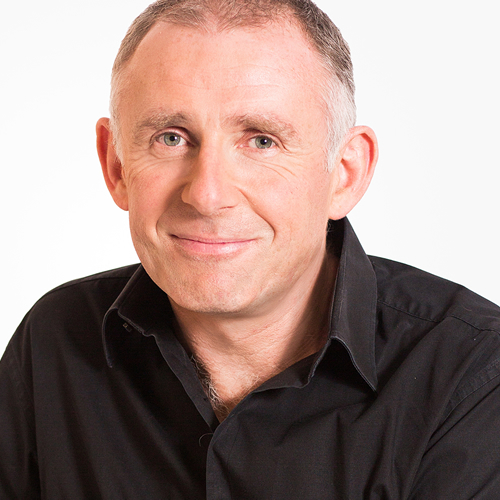 James is the “go-to” presenter for all programmes on ABC Radio in Western Australia. As well as presenting his weekly Saturday Breakfast show, James also presents every other show when the presenters are away – often filling in with hours notice. Before leaving for Australia at the beginning of 2004, James presented live news programs on National BBC Radio 5 Live. At the same time James spent time working for BBC TV and ITV as a reporter and presenter. James is now used to MC and facilitate major events across WA. Property Council, James also takes his incisive interview technique to live audiences, bringing the best out of key speakers. By employing the “on the couch” interview, audiences are able to get a greater insight into the character in question.